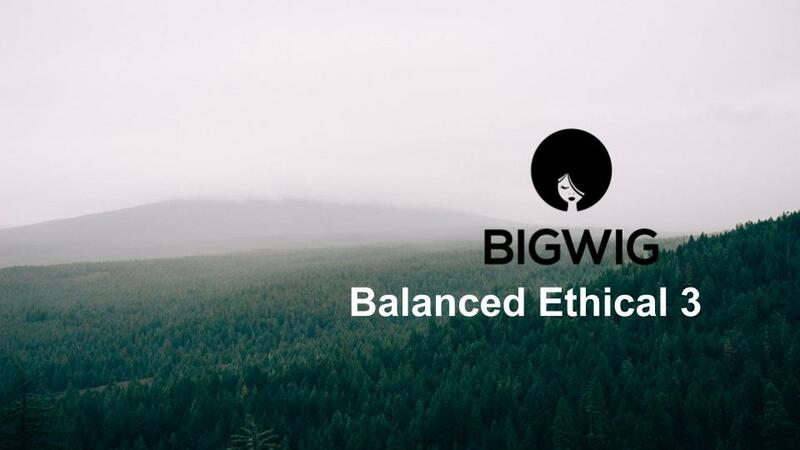 We are still working on some areas of Bigwig, such as our trading tool, but you are welcome to look around and explore ETF's and portfolios. If you would like to open a trading account get in touch using the link below. Portfolio designed for those with a 2 year investment horizon. 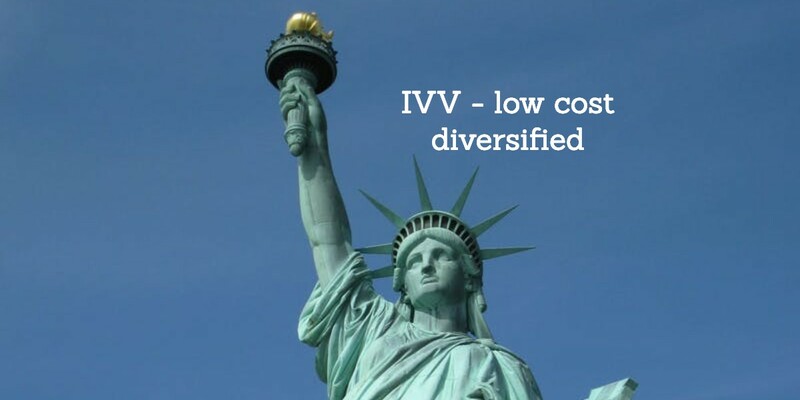 Includes low volatility share funds and fixed interest. A conservative style portfolio. 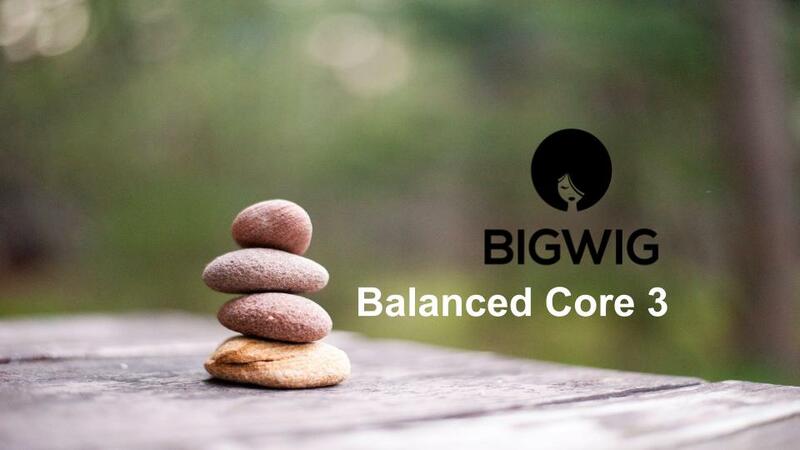 Our core balanced portfolio - just right. We have tried to balance risk and return in this one. Mix of Australian Shares, International Shares and Fixed Income. 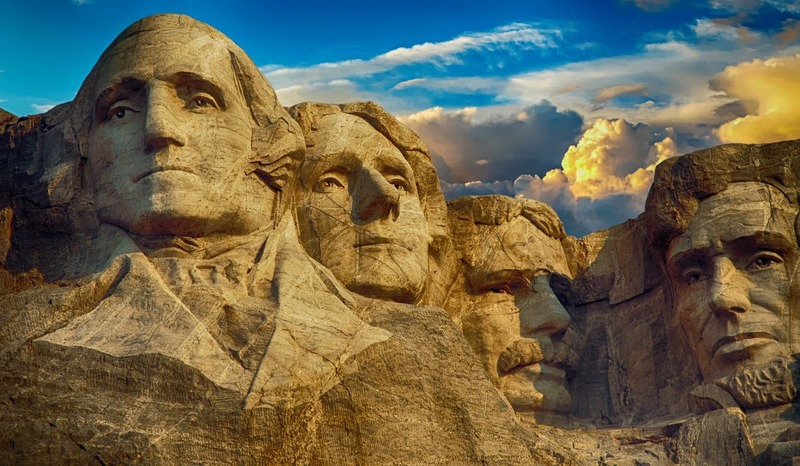 Balanced ethical 3 ETF portfolio for conscientious fence sitters. 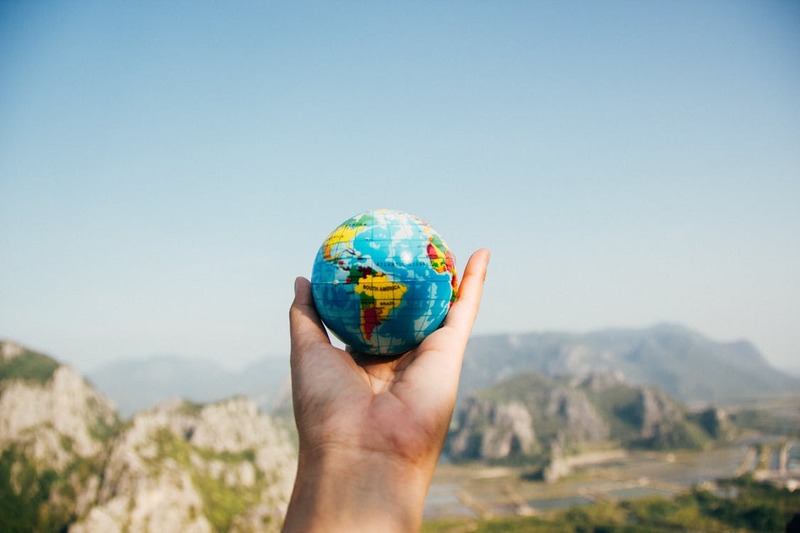 A balance of Australian Shares, International Shares and Fixed Income. Open a BIGWIG account, its free. Then choose an ETF, create a portfolio or choose one of ours, we'll show you how. When you have decided then put some money in your account and authorise us to purchase your investments. Then sit back and watch your savings grow. Bigwig is all about ETF's. An ETF is an "Exchange Traded Fund", is a bit like a managed fund but its traded on the stock exchange and the fees are generally a lot lower. An ETF lets you buy a portfolio of shares really cheaply and simply. 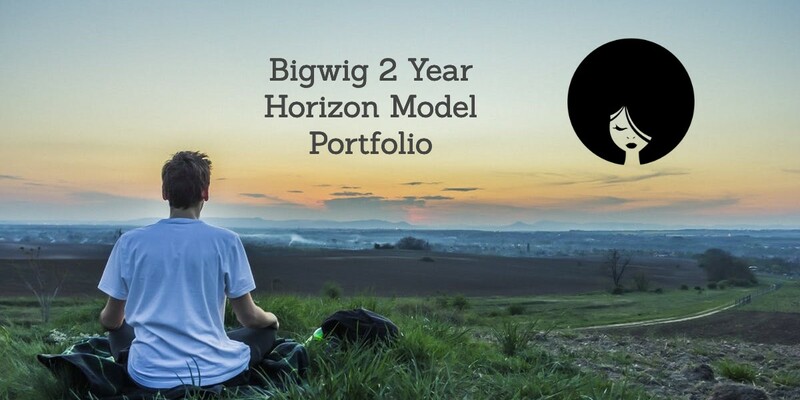 At Bigwig we are focussed on providing you with simple tools and the general advice you need to start investing.Simple it might be but over time investing with Bigwig might change your life. Our advice is based on sound investment principles but we haven't asked you a lot of questions so we don’t know your personal circumstances and we haven’t taken them into account. We provide only General, not Personal, advice.Think carefully about whether our suggestions are appropriate for you. 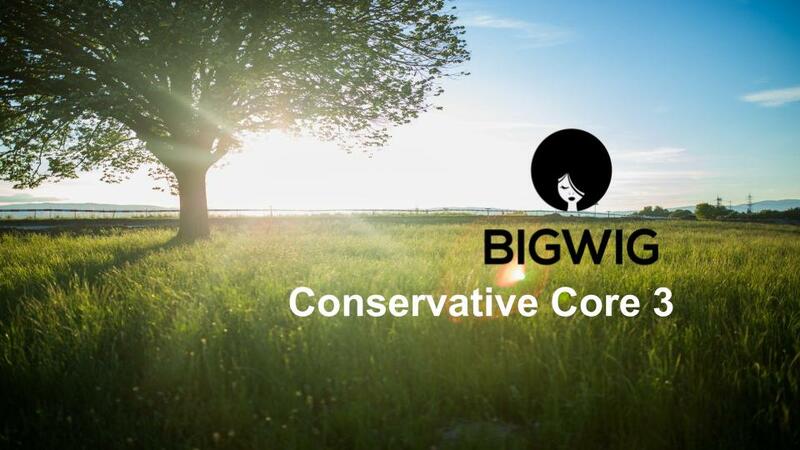 We would love to hear from you, tell us what you like or what you don’t, anything that might help make Bigwig better. Starting to save can make a huge difference to the rest of your life. US Shares, more than 3500 of them so well diversified and very low cost. No currency hedge. The S&P 500 covers the biggest companies in the US. Companies like Apple, Microsoft, Amazon, Facebook, Berkshire Hathaway. Very low cost. This ETF holds more than 1500 companies from developed economies but not Australia. Some of the largest companies globally such as Apple, Google, Amazon etc. Low cost.